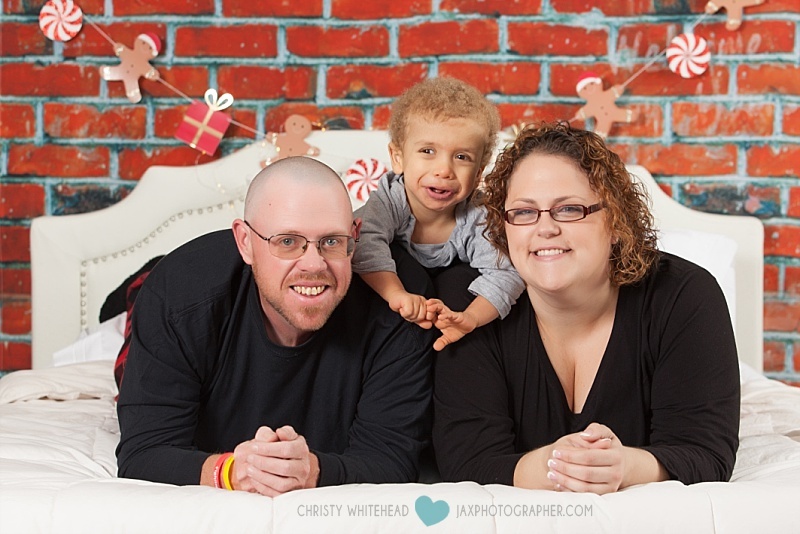 Belly, newborn, family and headshot photographer in Jacksonville, Florida. Instead of a boring blog of photo session after session, I have instead decided to focus my blog on the people, things and places I love and want to support around me. Plus, I want to inspire you with tons of ideas! 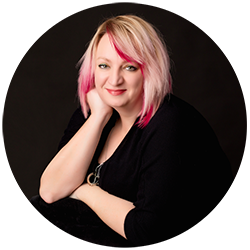 I hope you’ll enjoy learning about small business owners, products I love and places I like to visit. In 2017, I met Sarah Holloway and got to know her and her son Joey and learned about the rare disease he had, Costello Syndrome. He is the only child in Jacksonville to have the disease, but he’s not the first in our area. This disease is so rare and so little is known about it by doctors that more children and families may be struggling with it, undiagnosed. Only 600 people in the world have ever been diagnosed it. Costello Syndrome affects every part and function of the body; intellectually, developmentally, and physically. Many Costello kids look alike, because syndrome diseases often cause similar physical features. There is a 66 percent chance that Joey will get childhood cancer. One in six die before the age of ten. Which is why I’m here asking for your help! Your Chance to Make a Difference! 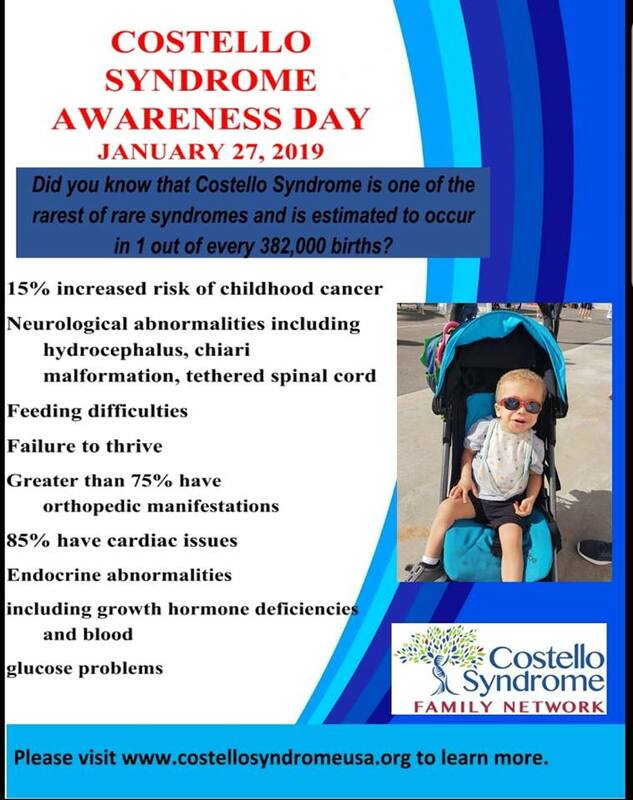 January 27th is Costello Syndrome Awareness Day, and in an effort to help out, I’m reposting the original information I posted about Joey and Sarah from 2017 and creating a special offer to help benefit kids with Costello Syndrome. Purchase a $200 gift certificate for our studio for ONLY $100. ALL proceeds will go to Costello Syndrome. Give these to friends, family, or keep them for yourself. Purchase HERE. Did you know for English speaking countries the Costello syndrome rate is approximately 1 in 1.2 million people? Out of the millions of babies born each year all over the world, there are only 2 babies born with the HRAS gene. Being a parent of a child with Costello Syndrome means knowing everything there is to know about the disease, so we are equipped with the knowledge to teach the doctors how to treat and care for our children. It’s so rare to the area that geneticists in the area couldn’t diagnose Joey. It took 4 doctors to diagnose him. Watch the First Coast News Coverage about the Holloway family. 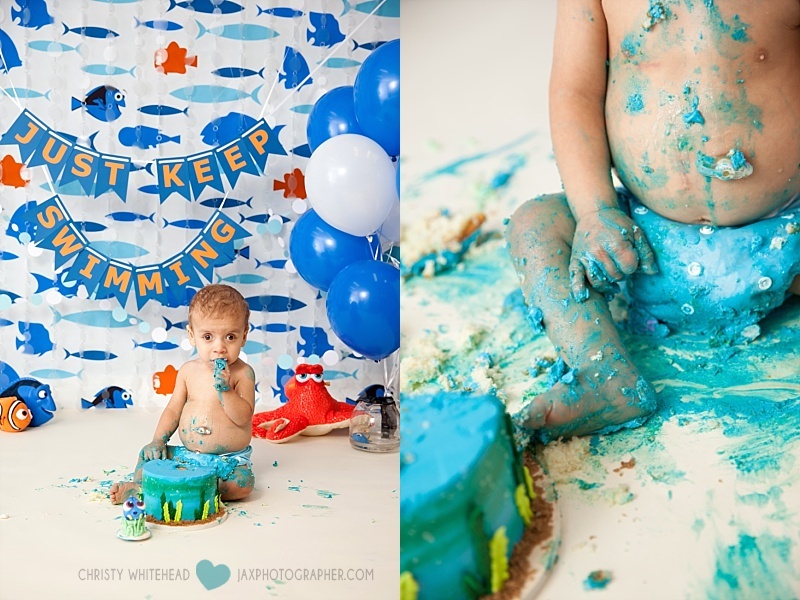 “Just keep swimming” is motto of families dealing with children of rare disease. Jacksonville toddler is the ONLY child in the area to have Costello Syndrome. Hoping to raise awareness for other parents who may not know their child has it and also to raise money for this local family so they can get to a specialist without taking on debt! Most kids do a cake smash for their first birthday; it took Joey Holloway a little longer and many tears of joy from his mother when he was finally able to hit that milestone. From the time Joey was born Sara Holloway knew something was wrong. But doctors told her it was nothing or he was just stubborn. It took many doctor’s appointments, second opinions and car rides home in tears before Holloway got the answer to what was going on with her son, the very rare disease—Costello Syndrome. For Joey, who is developmentally eight months delayed because of the syndrome, it means regular cancer screenings, annual MRIs, exploratory procedures and ongoing new issues. 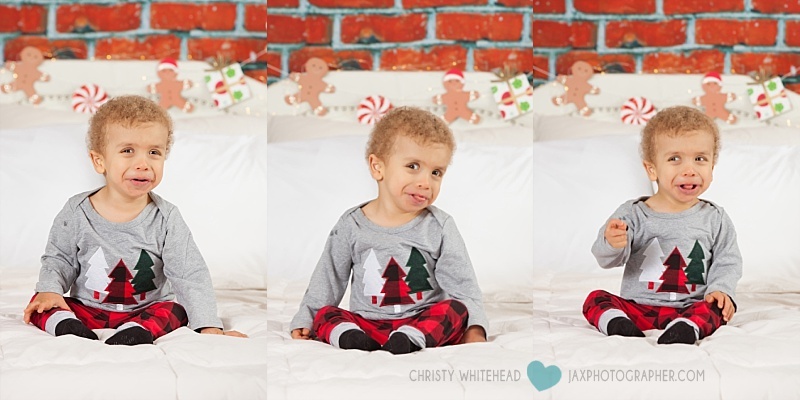 Joey is 16 months old and has already had five surgeries, tons of exploratory procedures, and has spent around 120 days in the hospital in his short life. And while eating isn’t a big thing for most children, for Joey, it’s one more step to normalcy. But she hopes that will change and she has new hope with a trip to a specialist in Costello Syndrome, located at the Dupont Hospital in Delaware. The doctor there has treated 100 of the 600 known cases of Costello Syndrome. Her insurance has just approved the visit and Holloway just got word the hospital has an opening at the end of October—she was originally told it might take six months to get Joey in. The catch? Holloway has to pay for the airfare, hotels, car, etc. Which is hard when you’re a single mom who can’t work full time because you have a special needs child. Holloway hopes to bring awareness about the disease so other mom’s who were in her boat can find answers. In the meantime, she’s relishing in the normalcy of simple milestones like eating cake. Rex, from Drawn In Media, helped create a video of the cake smash and interviewed Sarah about Costello Syndrome, that video is here. Purchase a $200 gift certificate for our studio for half off– ONLY $100. ALL proceeds will go to Costello Syndrome. Give these to friends, family, or keep them for yourself. Click HERE to purchase.